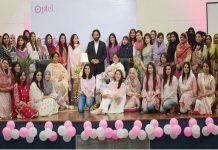 Karachi – 9th January, 2018. 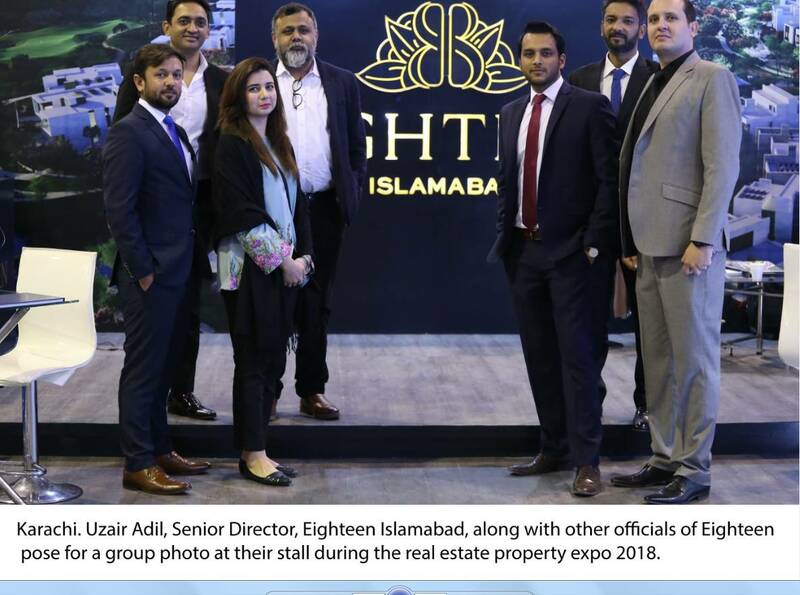 Eighteen, – A world class lifestyle destination development, prepares to expand its presence in Pakistan as it participates in one of Pakistan’s most successful real estate exhibitions – Zameen Expo 2018, which boasts exhibitors from around the world. Following a rousing reception from buyers and investors at Islamabad, Eighteen will showcase its US$ 2 billion project at Expo Karachi. A joint venture of Egypt-based Ora Developers, Saif Group and Kohistan Builders (KBD) in Pakistan, Eighteen will exhibit its complete product line, including, luxurious villas, beautiful apartment complexes, a retail hub, business complex and provide insights into the master plan of the project. Ali Abdel Ghaffar, CCO Eighteen said, “We are delighted to be in Karachi which marks our commitment to expansion of premium real estate projects across Pakistan. We are really excited about customer response so far and eagerly look forward to meeting with potential clients and investors over the course of the two days at the Expo. This is a high point for Pakistan as it becomes host to world class real estate projects demonstrating potential for attracting future investments in this fast-developing sector.